Attracted by jazz music, Marc-Antoine Bonanomi trained as a classical pianist the piano at the Swiss Federal Institute of Technology in Zurich before dedicating himself entirely to his favourite instrument, the double bass. 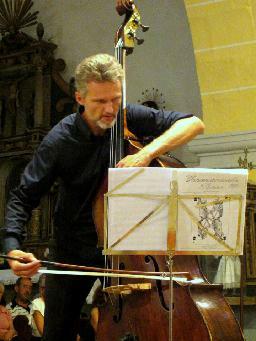 A pupil of Fritz Widmer, Edgar Kremsa and Josef Niederhammer, and recipient of second prize in the 1994 International Society of Bassists International Competition, he combines elegance and simplicity in his playing. 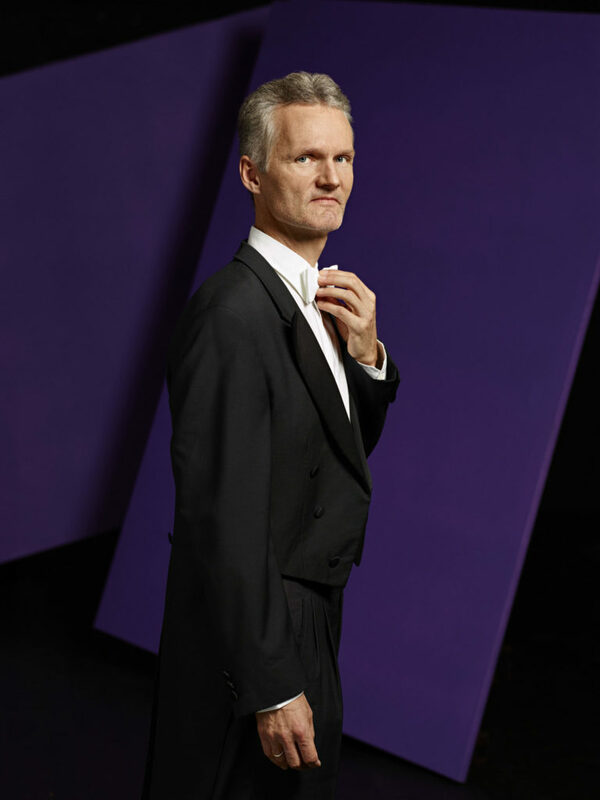 He currently divides his musical activity between his position as first double bassist with the Lausanne Chamber Orchestra and professor at the Haute Ecole de Musique de Lausanne.